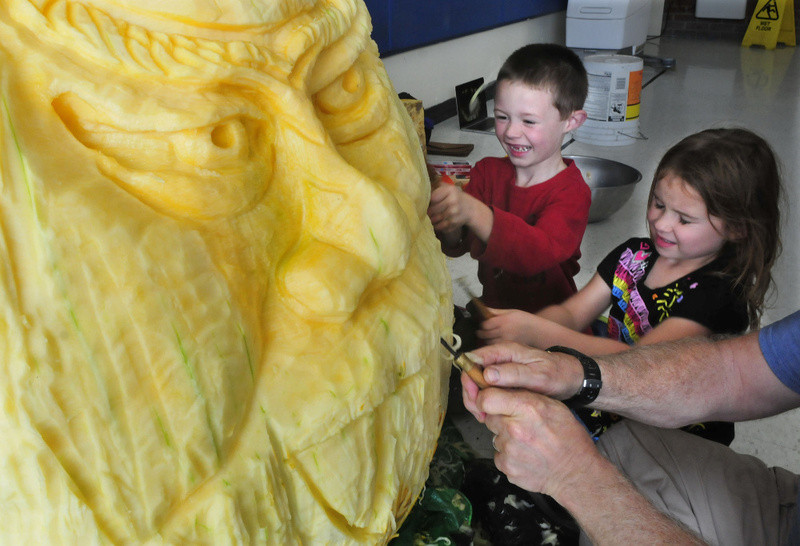 A 400-pound pumpkin that took all day to carve will be displayed at the North Elementary School Harvest Homecoming. 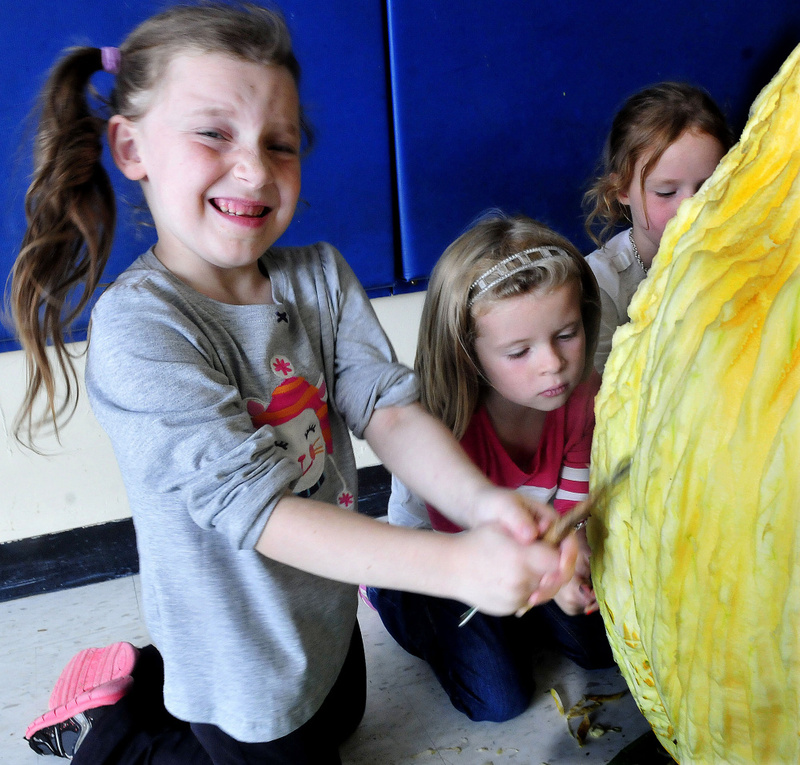 SKOWHEGAN — Kindergarten students at North Elementary School were busy Thursday getting ready for their Harvest Homecoming open house by carving a scary face on the surface of a 400-pound pumpkin. 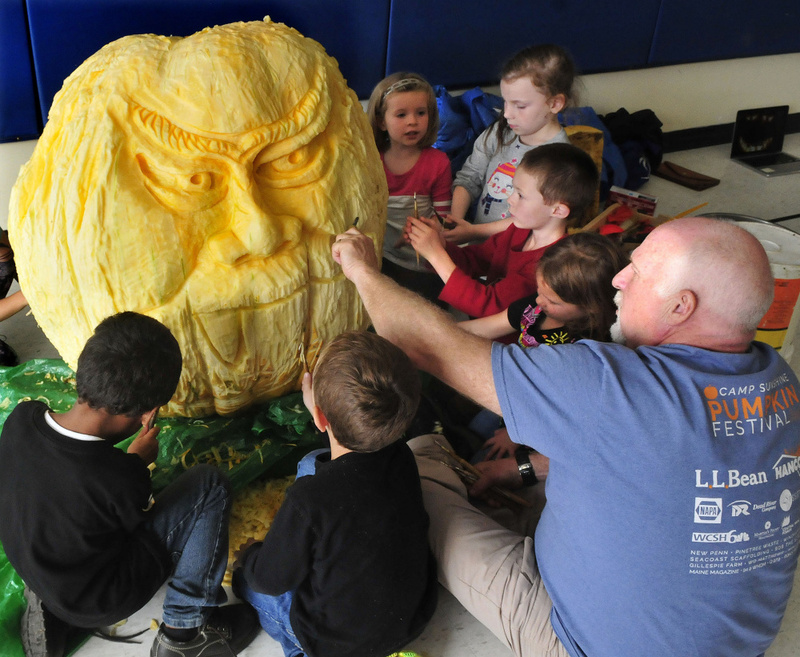 Retired art teacher and “just for fun” clay worker and pumpkin carver Moe Auger, of Alfred, sat on the floor surrounded by small children and pumpkin slices Thursday, showing the students how to use tools and put a face on what began as a smooth surface just in time for Halloween. 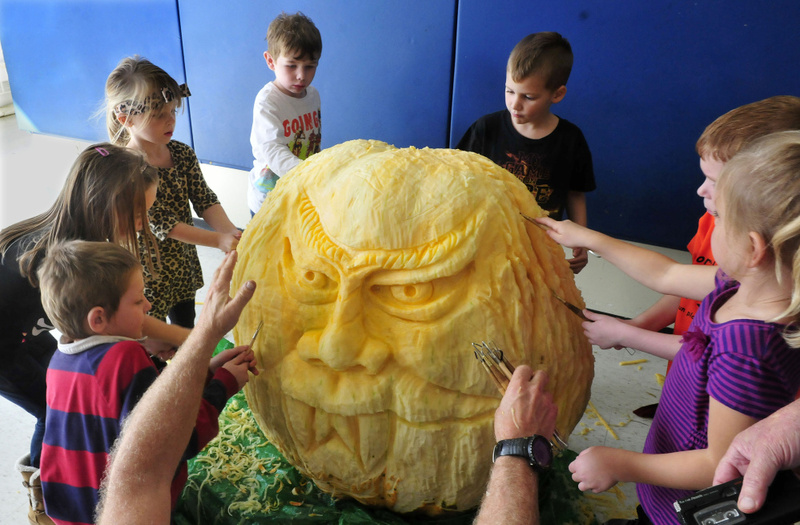 The features first were drawn on the massive, ribbed surface of the pumpkin. 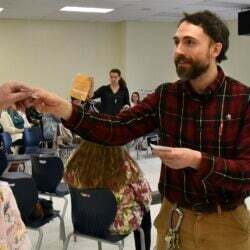 Then — very slowly — a face emerged, much to the students’ delight. 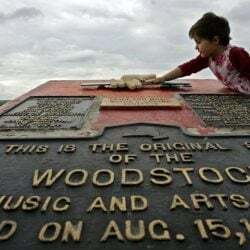 Anna Lucia Cardenas and Gauge McIntyre said they liked doing it, but that it was rather messy. “The pumpkin was gross and squishy,” Anna said. Auger explained that they were cutting into the pumpkin but not cutting through it. Bronwyn Smart, school coordinator for the Healthy Kids Program, said Thursday’s pumpkin carving event was sponsored through a grant from New Balance Athletic Shoes. Every child got to work on the pumpkin.